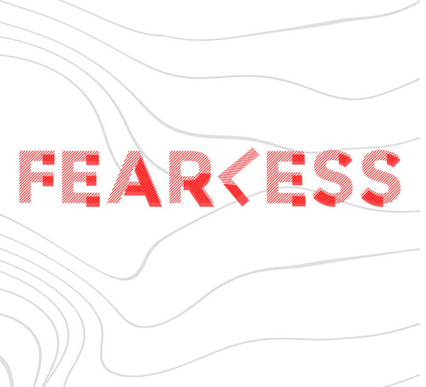 We are called to be fearless witnesses of Jesus Christ. When faced with a challenge, do you focus on the obstacles or the outcome? The Christian life is not meant to be a solo endeavor. Christ created a community called the Church to help you on your journey of faith and to spread the gospel throughout the earth. At Faith Promise Church, we grow together and we tell them of Him. Jesus’ death and resurrection gave Him power over sin and death. He gives us this same power through the Holy Spirit. We must live with our sights set on heaven. When we see those far from God, we must put aside our fears and talk to them. A fearless witness will see the power, the people, and proclaim with passion. Pastor said that together these two scriptures reveal the heart of God for us. In your own words explain our mission as revealed in these verses. In Acts 1:8 Jesus promises to send His power in the form of the Holy Spirit. It is important to note the disciples had to wait for this power BEFORE being sent out as witness. Discuss why they could not go out in their own power. “You will be my witnesses in Jerusalem, in all of Judea, and Samaria, and to the end of the Earth.” Do you see any significance in the order of the locations listed? Where is the most immediate place for you to witness? How is your area of witness expanding? It is easy to allow fear to keep us from sharing Christ with those far from God, on the other hand, it is easy to share about the things that excite us. What do you find exciting in your faith right now? What is God doing in your life? In your family? In your workplace? Go and share your good news! For deeper study, as an alternative to the questions above, read Acts 1:8 and use the Discovery Bible Method to explore the passage. Pray in your dyads and triads for eyes to see the people around you this week who are far from God. Pray for courage to share your faith with them. Engaging at Faith Promise: Have you taken the Next Steps class? Next Steps is your next step! 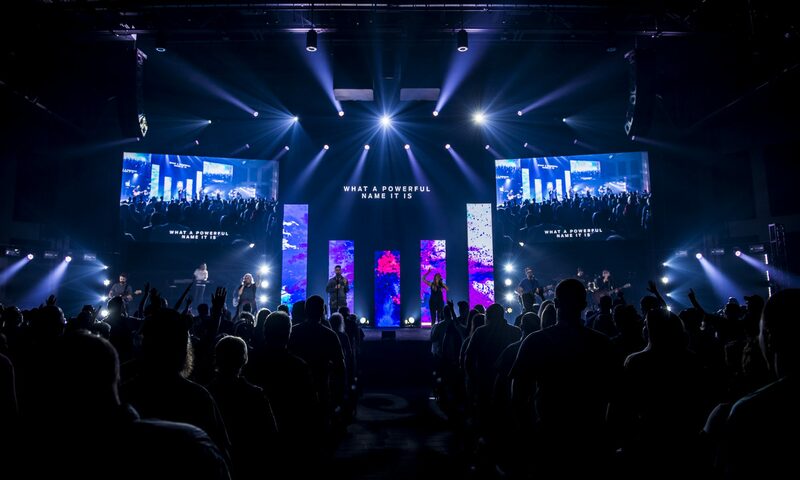 Next Steps is available at every campus every weekend during the 11:30 AM Sunday experience. It is also available during the 6:15 PM Saturday experience at the Pellissippi Campus. Engaging in Community and the World: Have you invited anyone to one of the upcoming Easter services? If not begin praying for God to show you whom to invite. You can find digital invite cards here. One of the invite cards says, “sit with me.” Don’t just invite the friend to show up at church. Go out of your way to make sure they find your campus—you could even pick them up! Make sure they know where the restrooms are. If they have kids, show them where to get their kids signed in to fpKids. At Faith Promise we grow together and we tell them of Him. Being a Christ-follower is a journey. It is a journey not meant to be traveled alone. We are to pray for and encourage each other. We are to learn and grow together as we build relationships. We are called to be His witnesses. What type of witness is your life? Pray together, as a group, for God to help you to become a more fearless witness and to help each other grow in boldness.